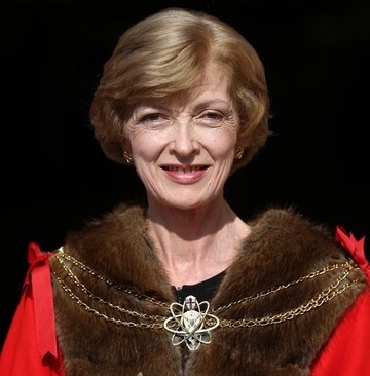 The Rt Hon Fiona Woolf was the 686th Lord Mayor of the City of London and the second female Lord Mayor of the City of London. 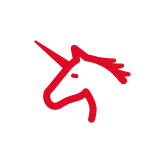 Ms Woolf is a partner at CMS Cameron McKenna specialising in electricity reforms and infrastructure projects. She has advised over 28 governments on reform strategy and infrastructure development, establishing a worldwide reputation in a field of law that is embedded in economics and engineering. Much of her recent work has been for the World Bank on regional electricity markets, regulation and infrastructure. She is an Alderman ( Sheriff 2010/11) in the City of London. She was President of The Law Society of England and Wales in 2006/7 and is a Member of the Competition Commission. She a non-executive director of Affinity Water Ltd, and a Senior Adviser to London Economics International. In the charity field, she is a Trusteee of Raleigh International and The Chelsea Opera Group Trust, which she also chairs. She is a member of the Council of The London Regiment of the Territorial Army and the Women&apos;s Business Council. She has received honorary doctorates from Keele University and the College of Law and is an Honorary Bencher of Middle Temple.